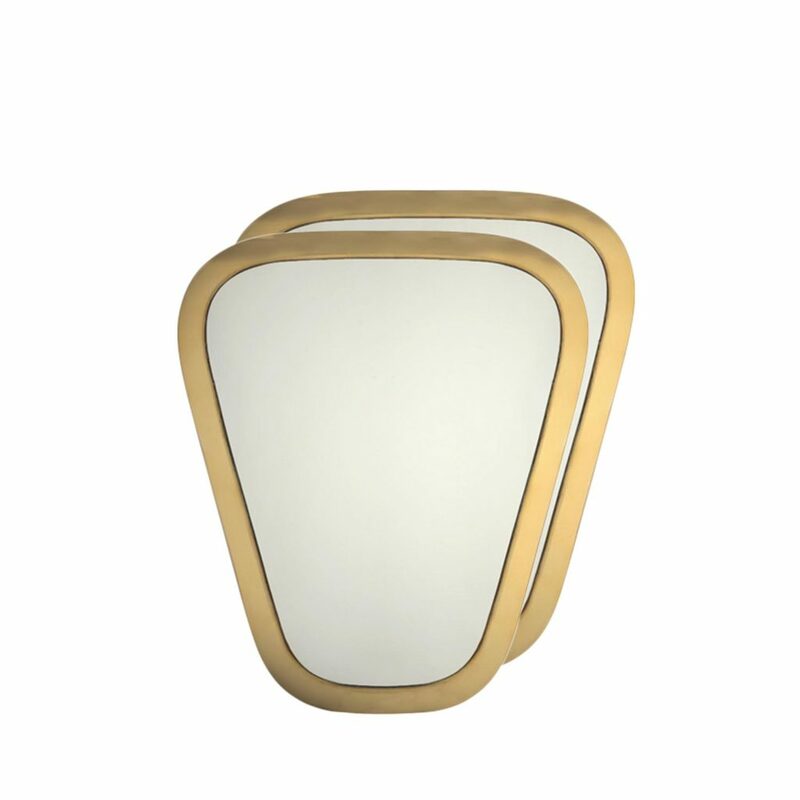 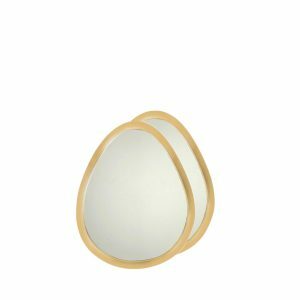 mirror circle XL copper (set of 2 pcs). 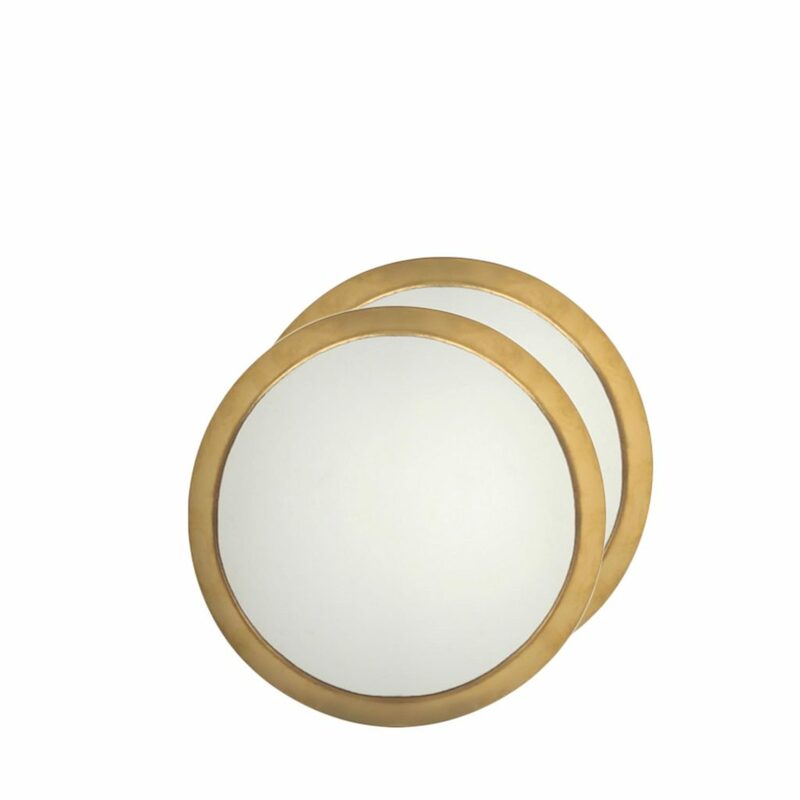 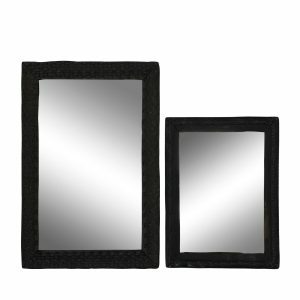 mirror recktange XL copper (set of two). 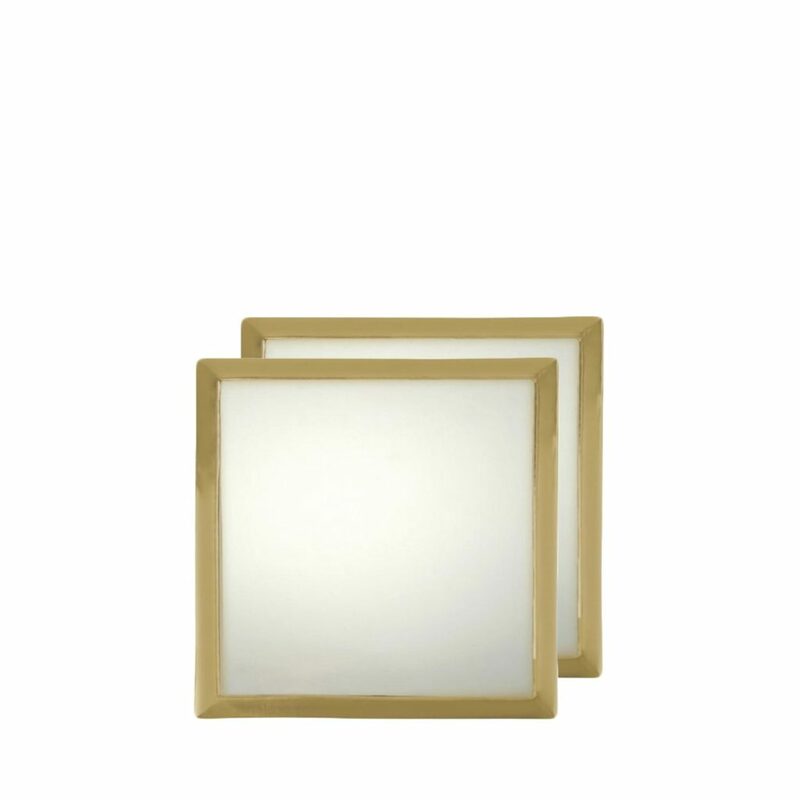 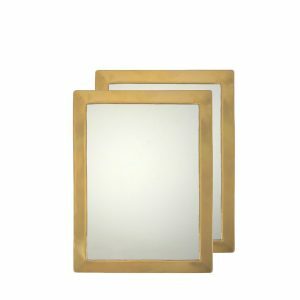 mirror square XL copper (set of two). 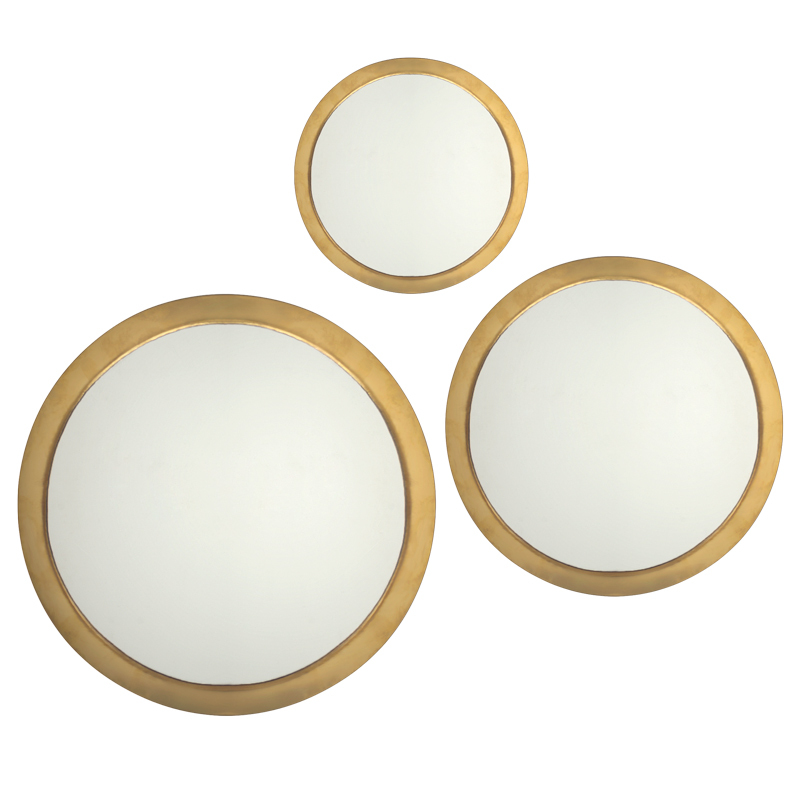 mirrors circle copper (set of three). 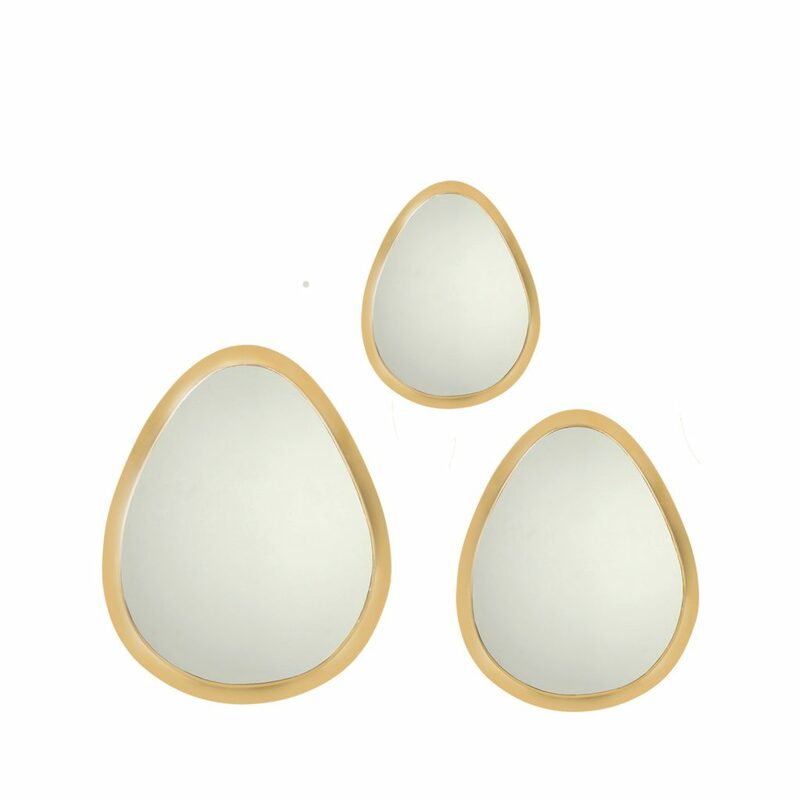 mirrors egg copper (set of three). 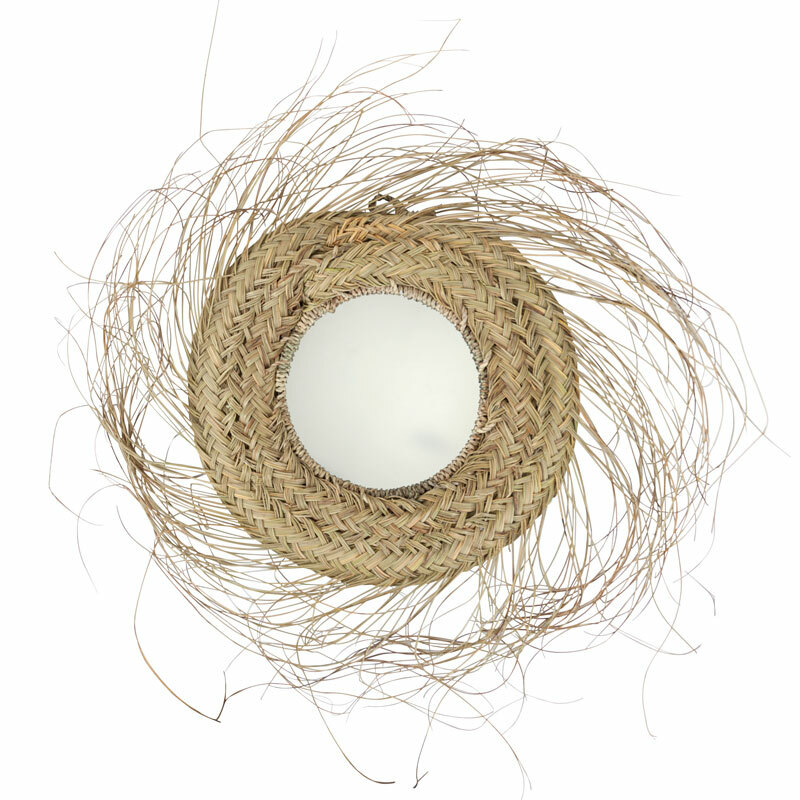 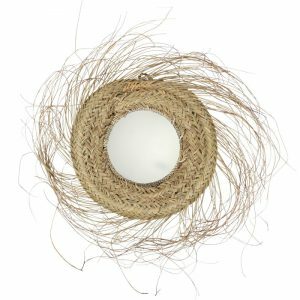 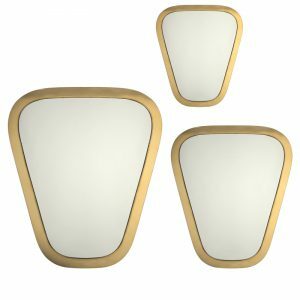 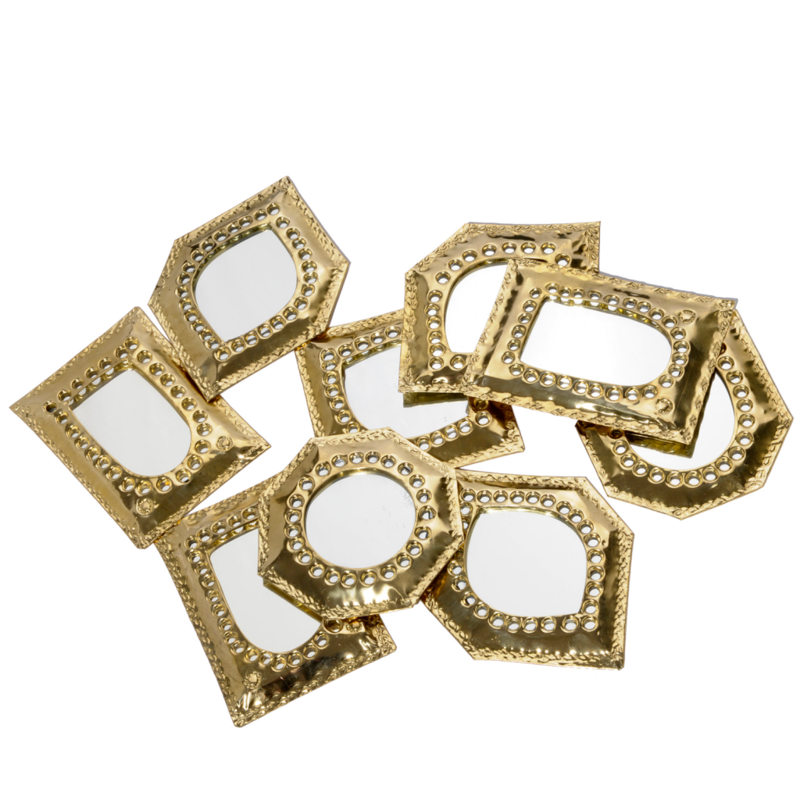 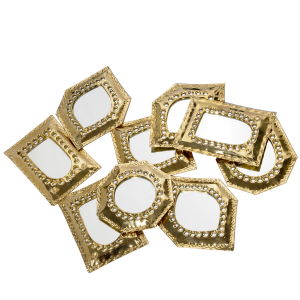 mirrors recktangle copper (set of three). 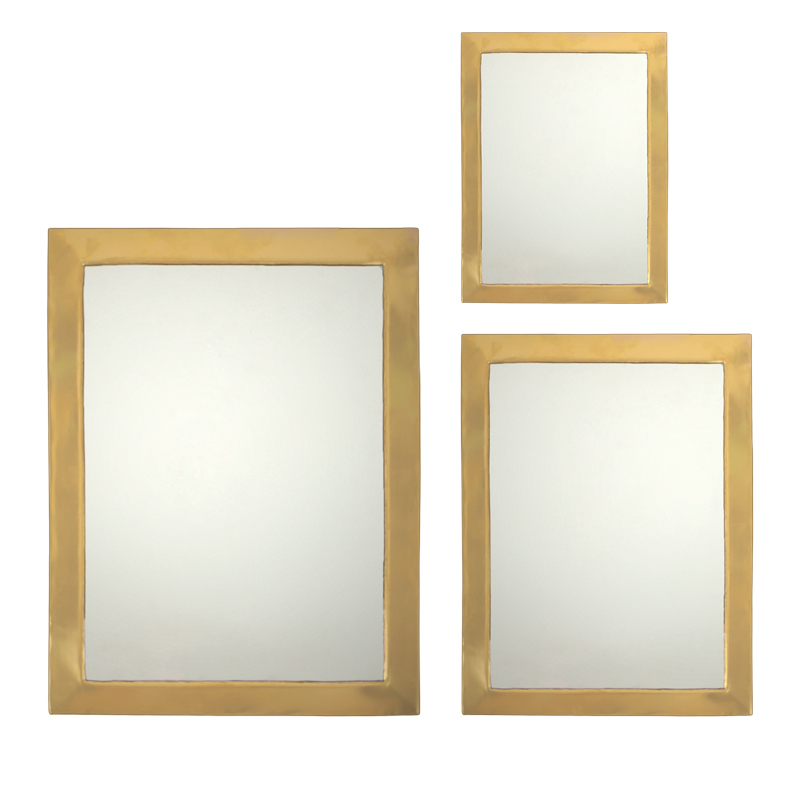 mirrors seventies copper (set of three).